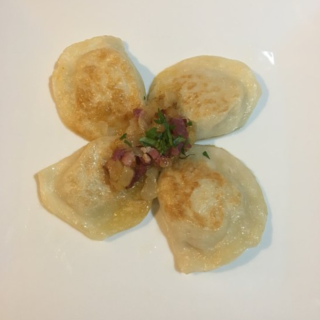 Have You Tried Pierogi Yet? 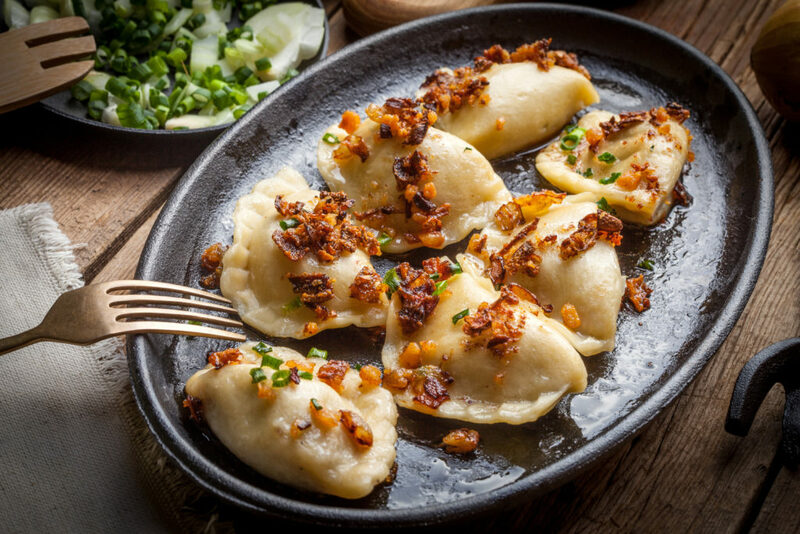 You may not have heard of it before but pierogi is a tasty doughy dumpling, stuffed with various fillings and cooked in boiling water. It’s a dish that originates in central Europe (Poland in particular) and is a wildy popular dish at authentic Polish restaurants (both in Poland and further afield). The classic filling is a cheese and potato one, which usually comes served in a brown butter sauce. And while it may sound like a completely new dish to you, the chances are that you’ve had some of the other countries take on the dish before. Ravioli and tortellini are Italy’s version, made with a similar dough but usually filled with ricotta and spinach or a meaty blend, and served with a tomato sauce. While over in Asia, Japan call theirs gyozas and work the dough much thinner, cook them in steam or oil (rather than submerged in boiling water) and serve a sauce on the side rather than poured over the top. Fancy trying some for yourself? They’re more accessible than you may have thought! And with October 8 being Pierogi Day, there’s no better time to try some. They’ve earned themselves the number 4 spot on TripAdvisor for restaurants in Nottingham and with good reason. Their authentic offering of Polish cuisine stretches from pierogis to bigos (a traditional stew) to golabki (stuffed cabbage leaves). Housed in the heart of Sherwood, this restaurant is well worth a visit. If Leicester is where you’re at then try taking a trip to Tatra Eastern Corner. 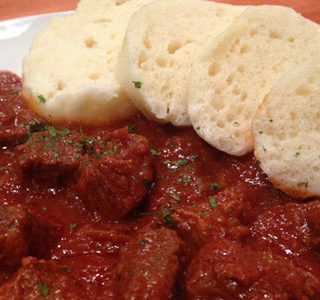 Offering a wider variety than just Polish, Tatra Eastern Corner is a traditional Slovak and Czech restaurant offering delicious home cooked Slovak and Czech dishes with elements of Hungarian, German, Austrian and Polish cuisine. 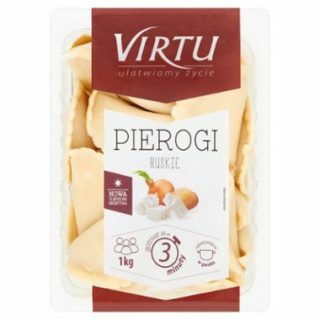 If you don’t fancy eating out but want to try this great dish at home then you can buy pierogis from Sainsbury’s. They say that the classics are the best so try this potato and cheese filling for a true taste of Poland. And if you’re really wanting to throw yourself into the cuisine then Tesco have an amazing and pretty vast range of Polish delicacies from pierogis to sauerkraut. So you can cook up a feast for the whole family!